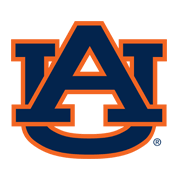 Auburn AME Zion Church will not be hosting reserve Auburn Football Parking for the 2018 season. Due to staffing and other concerns there will be regular football parking on a first come first serve availability. Football parking prices will remain at $20 per parking spot and the restrooms will be available.